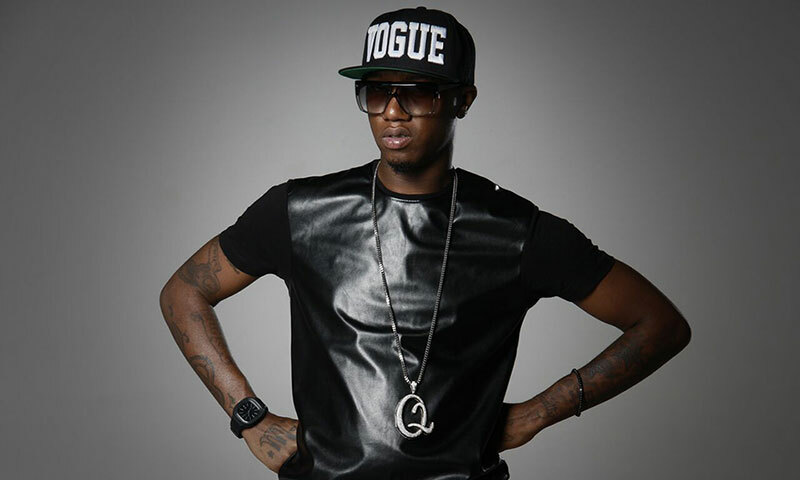 MikeQ, the Qween Beat boss and Fade to Mind affiliate, has been a leading figure in the vogue and ballroom sound and has been synonymous with the modern resurrection of the artform for the last decade and beyond. He’s have been a leading figure in championing ballroom’s allure and its commercial viability. He’s toured cities where local ballroom scenes are sprouting up, like Tokyo, Moscow, Paris, Mexico, and Seoul, and nurturing the NY community with his House of Vogue events. He’s invaded living rooms across the globe with his live-streamed Boiler Room sets, and seduced the heads by linking up with the Fade to Mind label and GHE20G0TH1K party—both bulwarks of the experimental avant-garde. 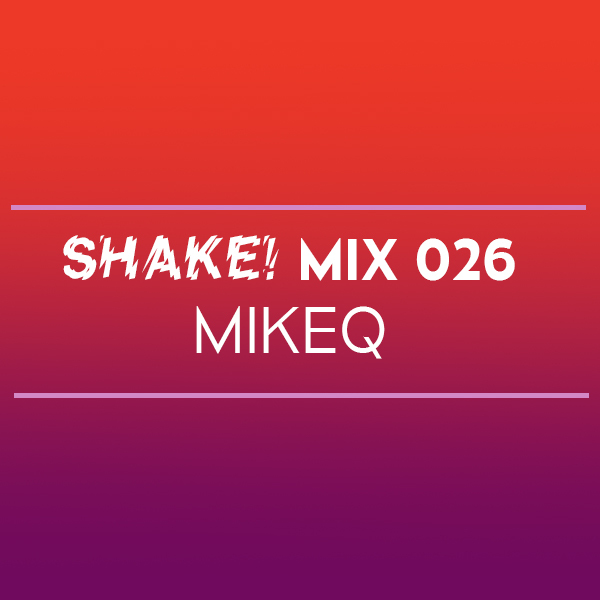 We are thrilled to have MikeQ back at Good Life and grateful for this incredible mix he made to get you ready for our party this Friday. Catch MikeQ along with a huge lineup of locals and Qween Beat DJs Uniiqu3, MikeQ, Divoli S’vere, Quest?onmarc, and Ash B to celebrate Shake’s 3rd Anniversary on Friday, December 1 at Good Life in Boston!